Emma Watson is a British actress and model, best-known for her role as ‘Hermione Granger’ in the Harry Potter series. Explore this biography to learn more about her profile, childhood, life and timeline. Emma Watson is a British actress and model who reprised the role of the know-it-all, cherubic, side-kick, ‘Hermione Granger’ in the Harry Potter film franchise. When she committed to the Harry Potter series, little did she know that her life would change forever. She lived an extremely humble life in her earlier days and was selected for this role out of sheer, dumb luck. This doe-eyed beauty was a star student in her school, brilliant at academics (much like her character in the film) and was interested in sports activities and theater productions. Having appeared in a couple of school dramas, her teachers suggested that she try-out for the first installment of the best-selling series. A couple of takes and a few lines later, her life turned completely as she became one of the most recognized and the most bankable Hollywood stars with a worth of over $10 million. 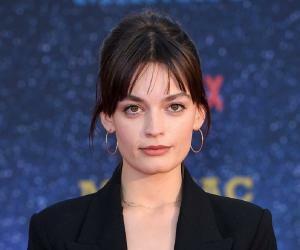 Apart from her involvement in the ‘Harry Potter’ franchise, she has appeared in ‘The Tale of Despereaux’ and also starred in the film adaptation of ‘The Perks of Being a Wallflower’ and ‘Noah’. 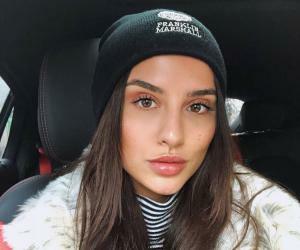 Acting aside, she has also forayed into modeling and has also begun to spread awareness about a number of humanitarian issues. If you would like to learn more about this chirpy, talented personality, scroll further. Emma Charlotte Duerre Watson was born to Jacqueline Luesby and Chris Watson, both lawyers, in Paris, France. She lived in the city till she was five years, but following the divorce of her parents; she shifted with her mother and younger brother to Oxfordshire. From a very young age, she dreamt of becoming an actress and took up coaching classes at the Stagecoach Theatre Arts to pursue her dreams, while attending Dragon School, in Oxford. By the age of 10, she had performed in a number of stage productions and plays. It was at the behest of her school teachers that she decided to audition for the role of Harry’s best friend, Hermione Granger. She auditioned for the role eight times, beating all her seniors to bag the role. 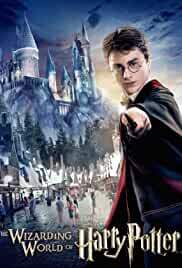 Interestingly, right from the audition, she won the heart of the author herself, J.K. Rowling. 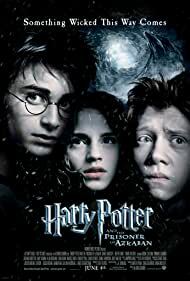 She was finally chosen to reprise the role of the brainy, Hermione Granger for the Harry Potter franchise in 1999, which was her first professional breakthrough. Her debut-screen performance in 2001, garnered the attention of critics and audiences from around the globe and avid fans soon related Watson to the character of ‘Hermione Granger’ in the book. The following year, she appeared in the second series of the Harry Potter franchise; ‘Harry Potter and the Chamber of Secrets’, for which, her screen-presence and her acting skills were commended. 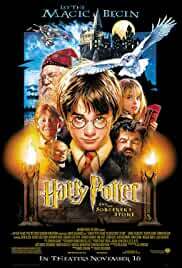 2004 kicked-off, with her playing a major role in ‘Harry Potter and the Prisoner of Azkaban’, the third installment in the series. Although the third film proved to be the lowest-earning film in the whole franchise, her performance as a more mature Hermione Granger earned her a number of awards and the attention of critics. 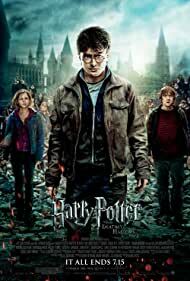 From 2004 to 2009 , she enjoyed continued success with the Harry Potter films in the fourth, fifth and the sixth installments; viz., ‘Harry Potter and the Goblet of Fire’, ‘Harry Potter and the Order of the Phoenix’ and ‘Harry Potter and the Half-Blood Prince’. Around this time, she was also seen in a smaller film, ‘The Tale of the Despereaux’. Meanwhile, she also modeled for Burberry and Lanc�me. She also became actively involved with the Fair Trade fashion brand, ‘People Tree’. 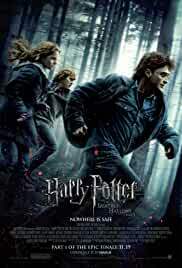 The final installment of the Harry Potter series was split into two parts; ‘Harry Potter and the Deathly Hallows – Part 1’ and ‘Harry Potter and the Deathly Hallows- Part 2’, both of which were filmed between 2009 and 2011. 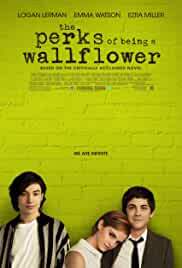 She was also cast in the film adaptation of ‘The Perks of Being a Wallflower’, which released in September 2012. In 2013, she appeared in ‘The Bling Ring’, based on the ‘Bling Ring’ robberies, where she played the role of Nicki. She also starred in a supporting role in ‘This is the End’. She will also be seen in ‘Queen of the Tearling’; an upcoming release. 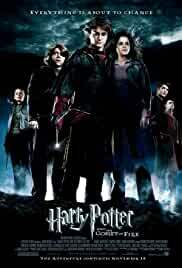 Emma Watson’s is celebrated for her role as Harry’s nit-picky friend, Hermione Granger in the Harry Potter film franchise. She has appeared in all the eight installments, which have been deemed as some of ‘the highest-grossing films of all time’. She has been glorified for her brilliant screen-presence, blunt dialogue-delivery and her connection with her character in the series. 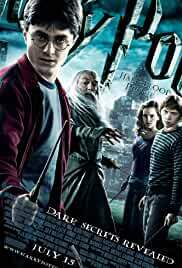 The ‘Harry Potter’ franchise alone has won her a number of accolades and she currently has a net-worth of $10 million from her films. In 2002, she won the Young Artist Award for ‘Best Performance in a Feature Film - Leading Young Actress’ for ‘Harry Potter and the Philosopher’s Stone’. She won the ITV National Film Award for ‘Best Female Performance’ for ‘Harry Potter and the Order of the Phoenix’, in 2007. 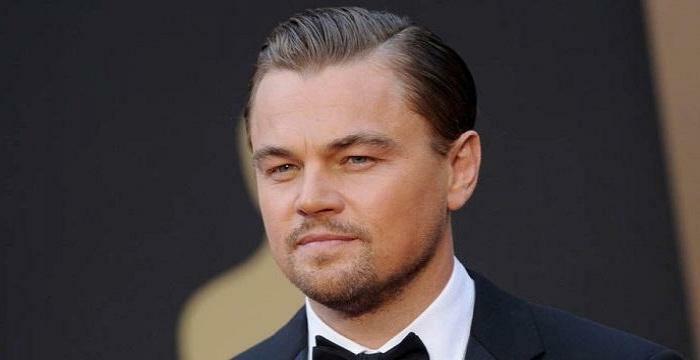 In February 2010, she was named ‘Hollywood’s highest paid female star’, with an estimated $19 million the previous year. She won the Teen Choice Awards in three categories; ‘Choice Movie: Actress Sci-Fi/Fantasy’, ‘Choice Movie Liplock’ and ‘Choice Summer Movie: Female’ for ‘Harry Potter and the Deathly Hallows - Part 1’, in 2011. She won the ‘San Diego Film Critics Society Award’ for ‘Best Ensemble Performance’ and ‘Best Supporting Actress’ for ‘Harry Potter and the Deathly Hallows- Part 2’, in 2011. She took a ‘gap-year’ after school and applied to Columbia and Brown University. Unlike many of her contemporaries, she chose to keep her private life under wraps and is said to maintain close ties with her ‘Harry Potter’ co-stars; Daniel Radcliffe and Rupert Grint. She is a budding fashionista herself and has designed a range of clothes for underprivileged children that benefited UNICEF. This famous Hollywood actress from the ‘Harry Potter’ franchise was the youngest teenager to appear on the ‘Teen Vogue’ magazine at the age of 15.